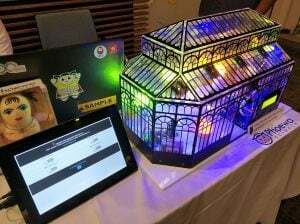 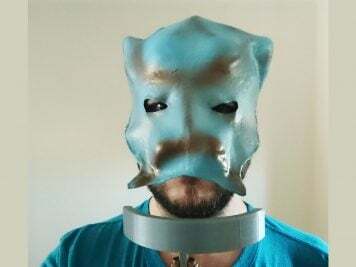 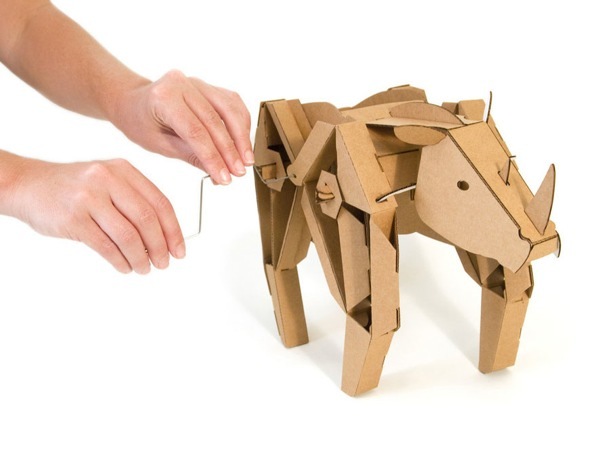 NEW PRODUCT – Rory the Rhino – Kinetic Creatures « Adafruit Industries – Makers, hackers, artists, designers and engineers! 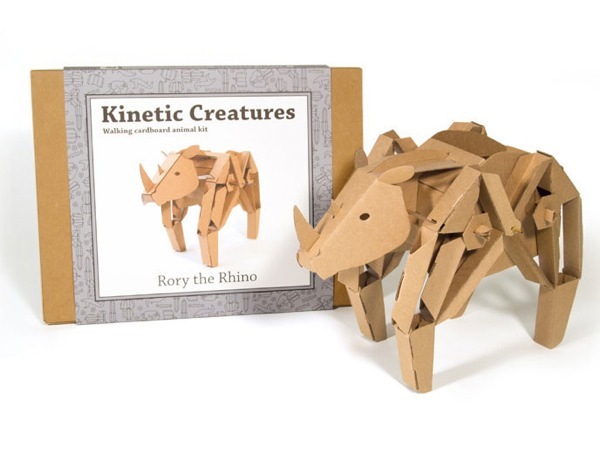 NEW PRODUCT – Rory the Rhino – Kinetic Creatures. 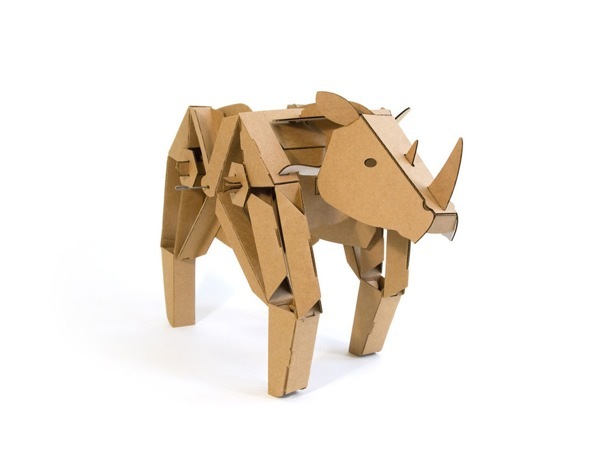 Rory the Rhino is a walking cardboard animal sculpture that you assemble from pre-cut and scored cardboard pieces. 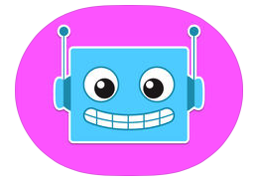 Rory walks when you turn the included wire handle, or Rory can walk with mechanical and electrical additions, such as Lego motors or the Kinetic Creatures Motor Kit.